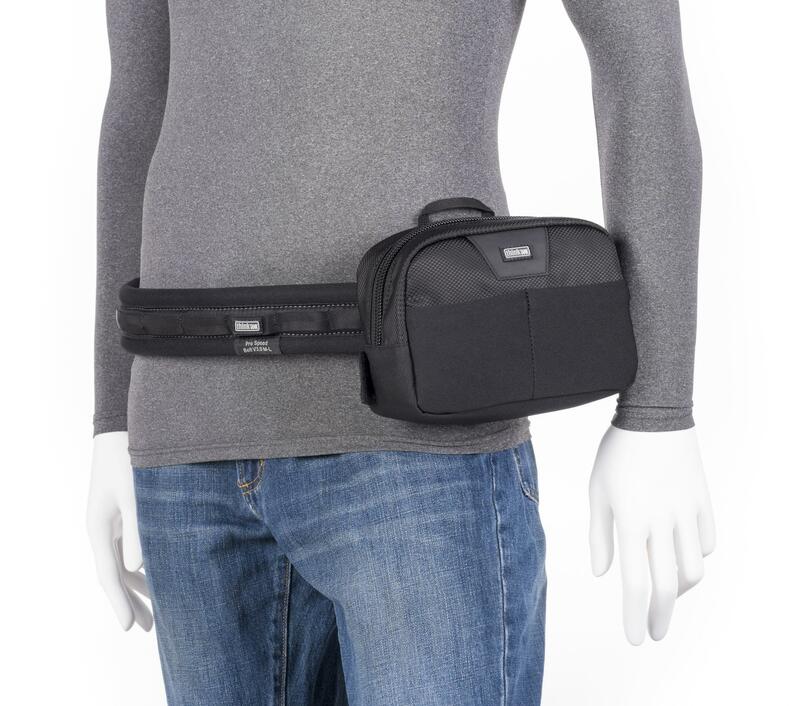 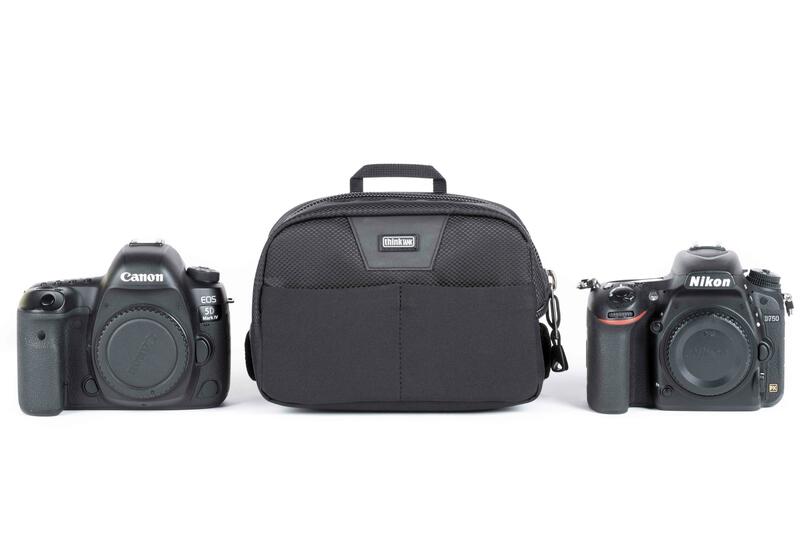 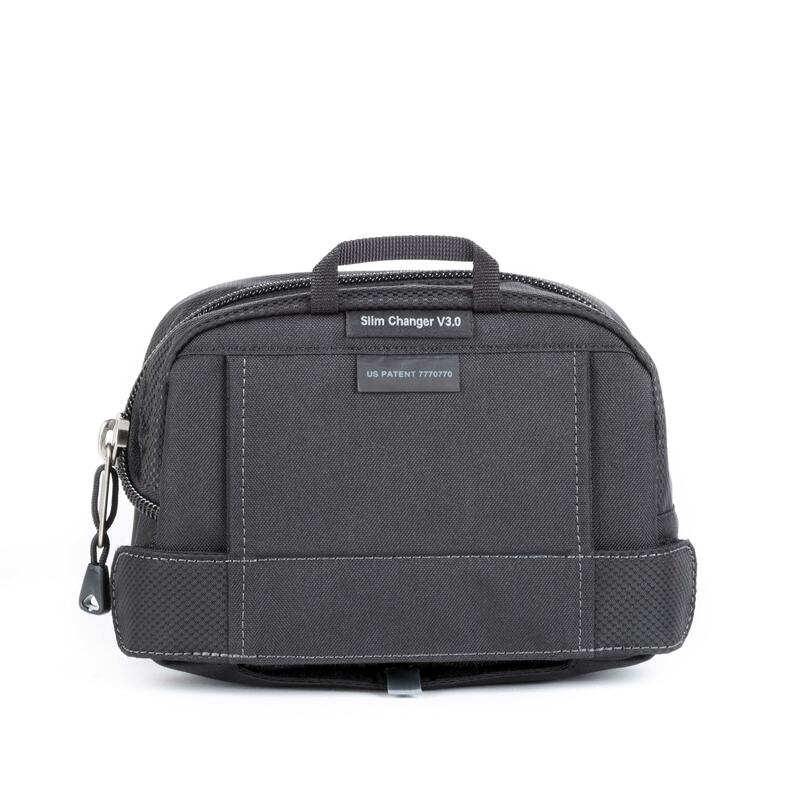 The Slim Changer™ V3.0 is a slim organiser belt pouch for a standard size DSLR or accessories. 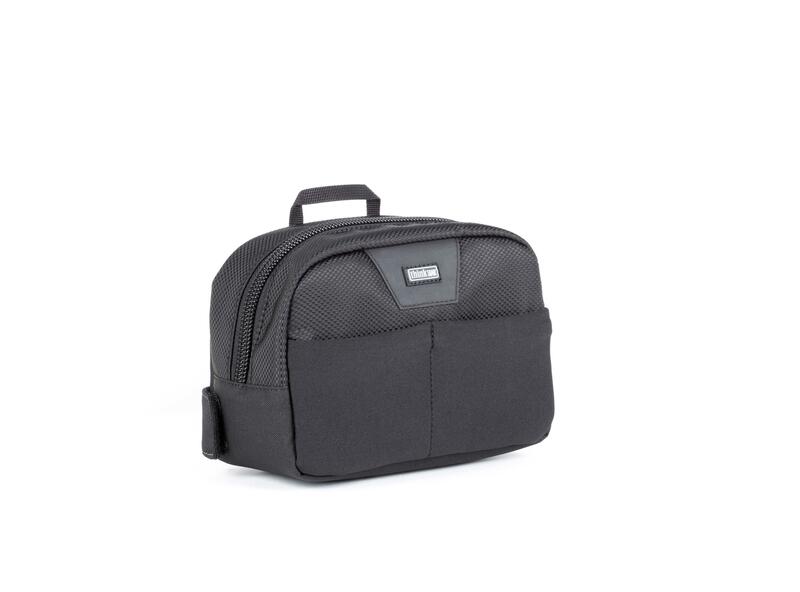 It has one main organiser pocket and also includes 3 removable dividers. 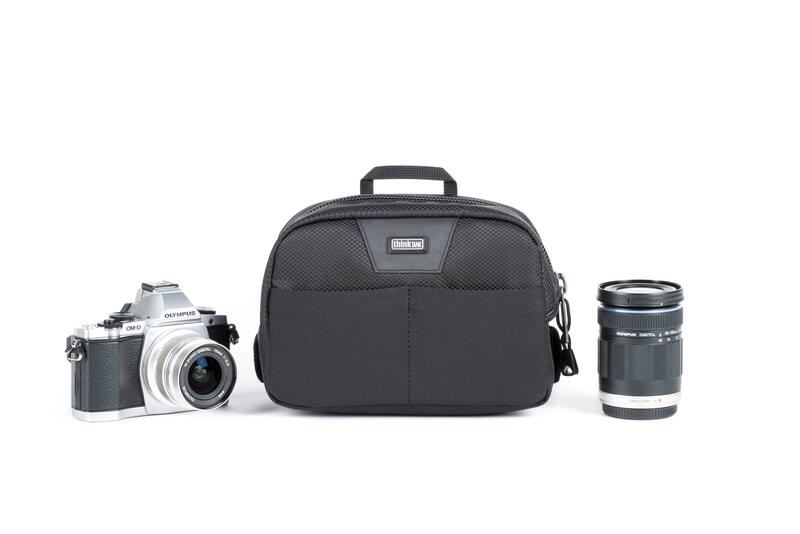 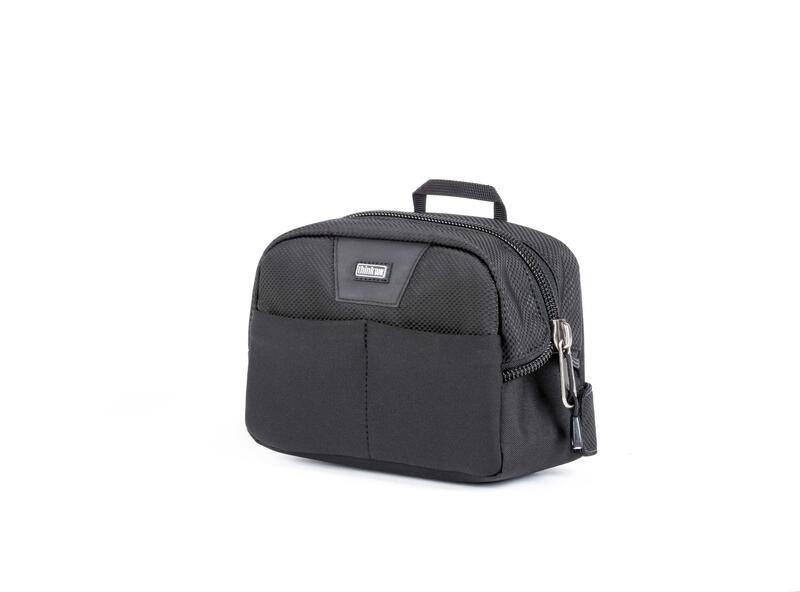 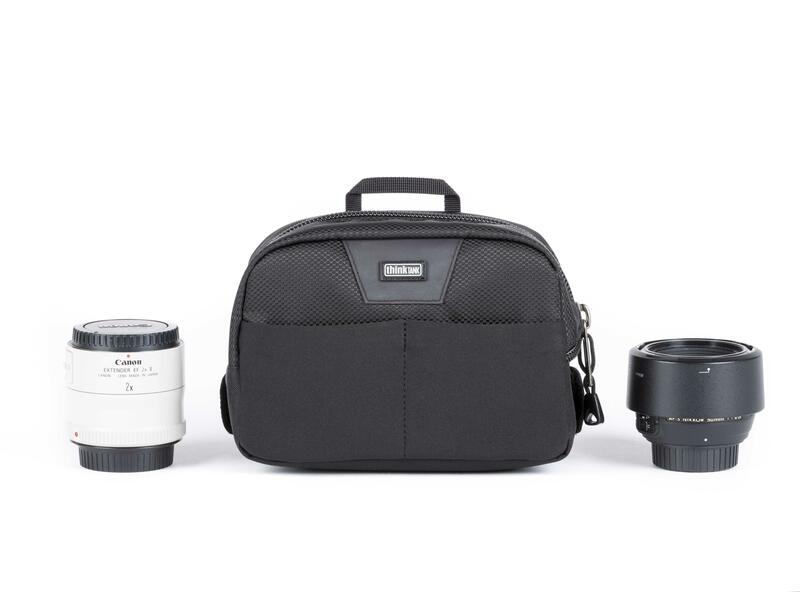 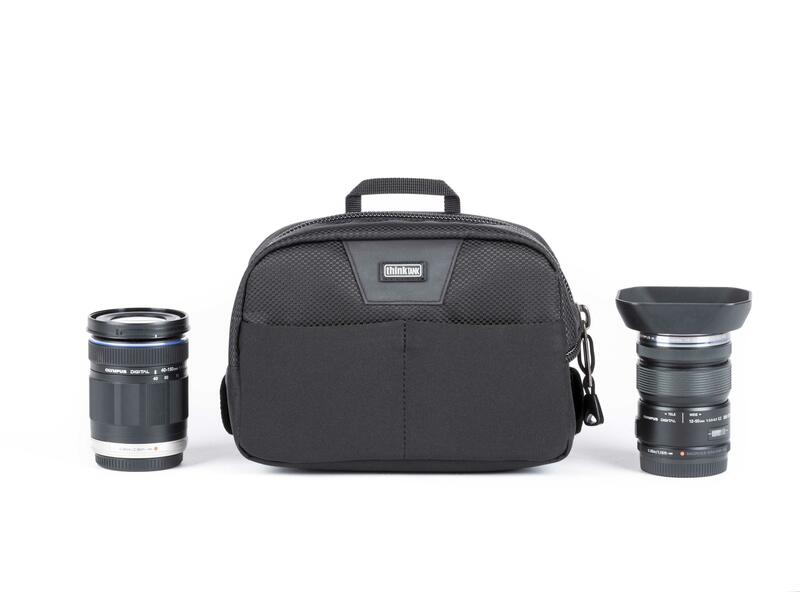 You can store your batteries, teleconverters, small lenses, RF Transceivers, and other SLR items in this one easy-access slim bag. 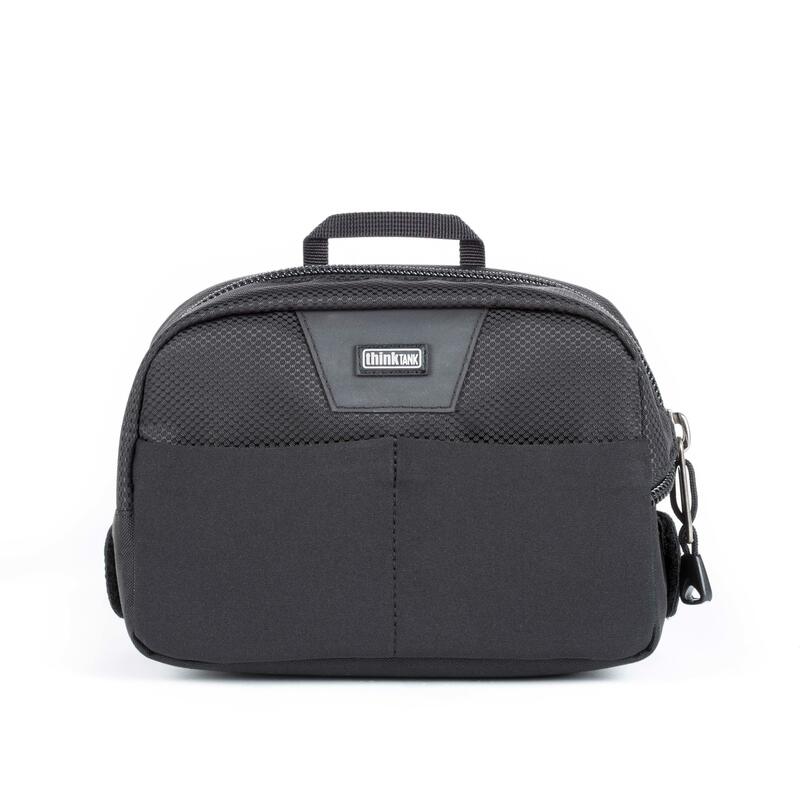 Large enough to accommodate a standard-size body without lens attached.